3 days to go! What's that smell?? I think it's rubber & car fumes!!! That means Summernats is close! That must mean it's the 8th image in KCP's 10 image special in the lead up to the big Summernats 30. Image 8 features the same car that was in image 3. Why have two images of the same car? Well this image shows why. It's always exciting photographing "fear" and this is why! FIRE!!! 4 days to go! The excitement is building! I can hear the engines rumbling. Well we continue our count to Saturdays Summernats 30 bringing up image 7 in KCP's 10 image special in the lead up to the big Summernats 30. Image 7 its very close to image 5 but on this image the driver needs no help with his street burnout and has a few more spectators cheering him on. With the license plate "come on" and the trusty go pro on the pole he obviously knows what he is doing. 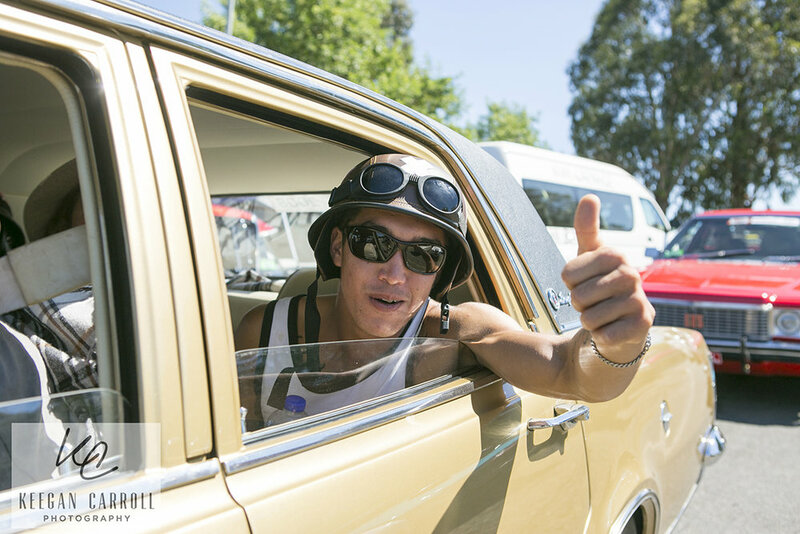 Only a working week to go until Saturdays Summernats 30. 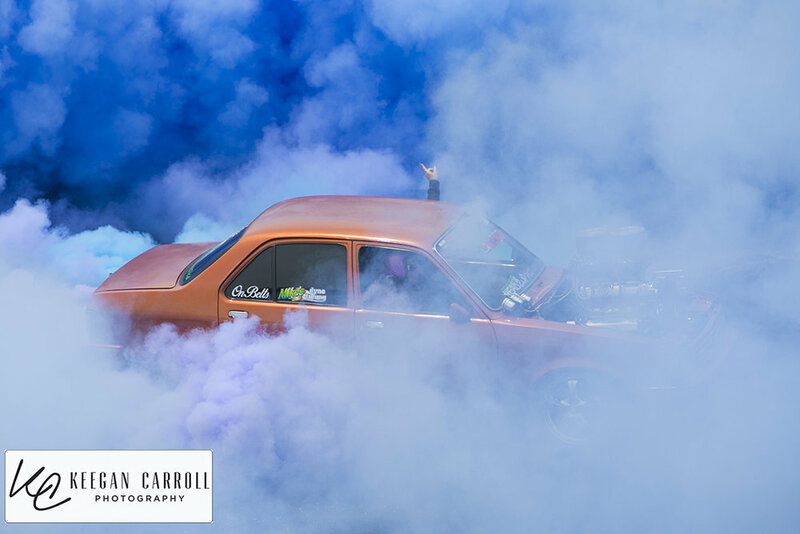 This brings up image 6 in KCP's 10 image special in the lead up to the big Summernats 30. 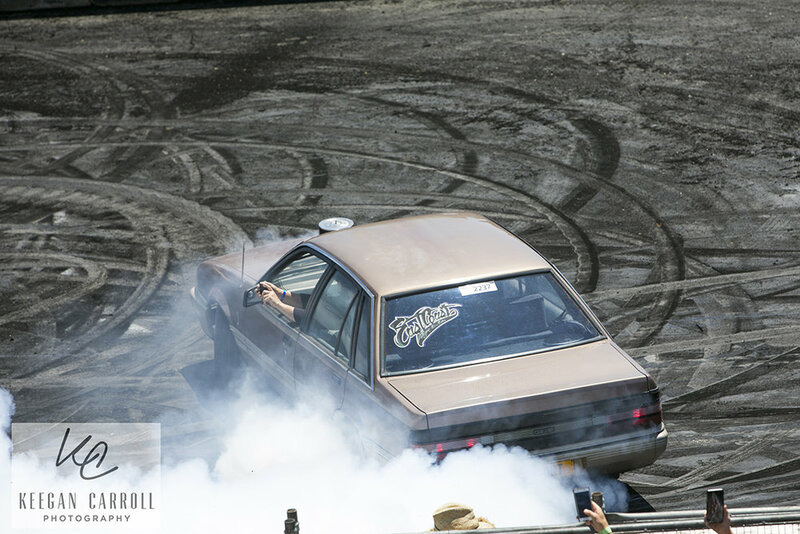 Image 6 - The adrenaline is pumping and you hear the Tyers bursting with this the door opens up and you give the crowd a huge cheer. This is what the image means. This guy was very happy with what he did on the burning burnout pad. 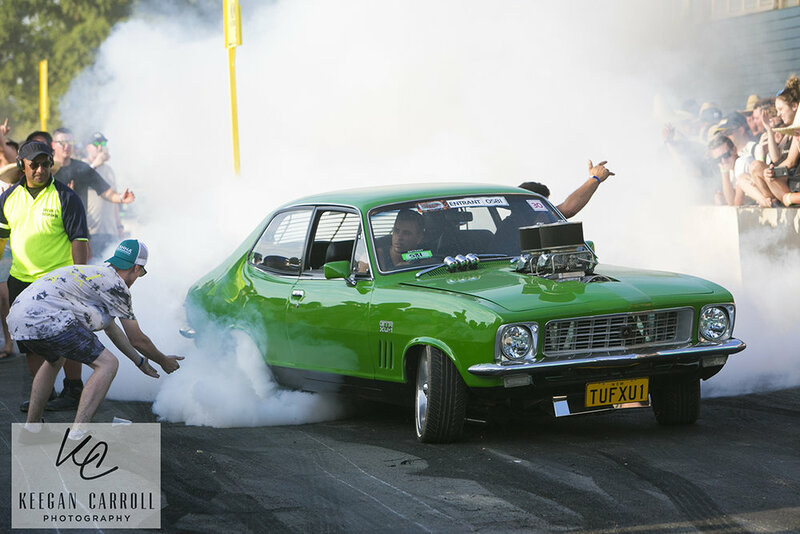 One week to the big Summernats 30 brings up image 4 in KCP's 10 image special in the lead up to the big Summernats 30. 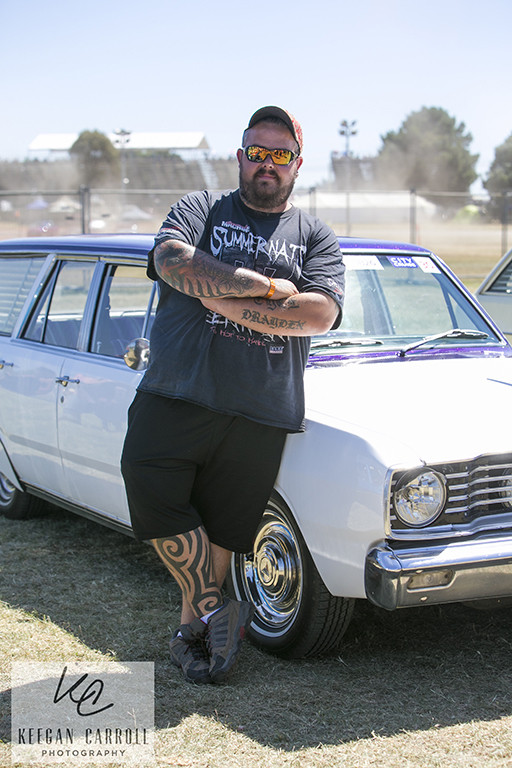 This image is when Summernats was little bit more relaxed. 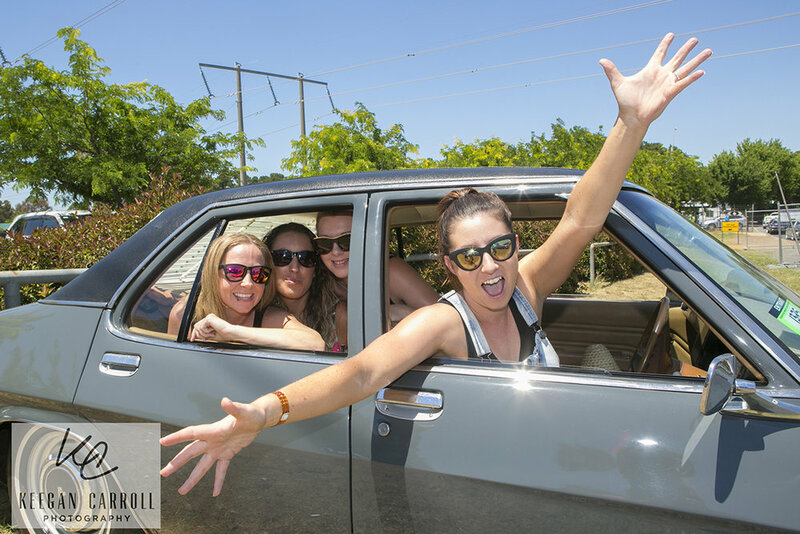 A token fun car at the festival with a few friends helping with the burnout on the street.